Bitcoin is also trending inside a small descending channel and is bouncing off the bottom. A pullback to the top might be due before sellers return again. This lines up with the broken triangle support that might now hold as resistance and also the moving averages dynamic inflection points. 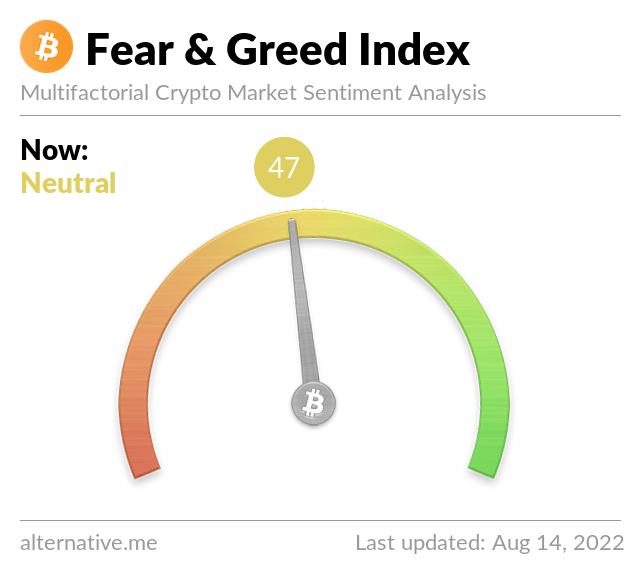 Bitcoin has given way to FUD once more as last week’s updates didn’t seem enough to sustain any recoveries. As it is, more and more media outlets continue to cover the bloodbath and are likely convincing more holders to liquidate. Recall that revived focus on institutional investments allowed bitcoin to pause from its selloff and many hoped that it could be followed by an even larger bounce.